Masseria Caffé & Bakery is partenring with The Gallivant Times Square Hotel. 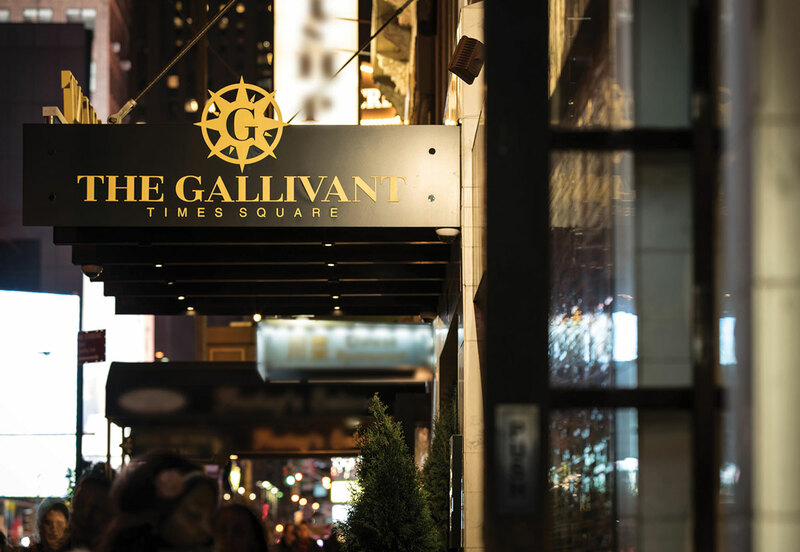 Gallivant guests receive a discount from us. 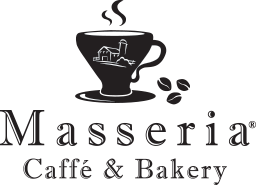 Show your Gallivant key card, and receive 5% off total purchase at Masseria Caffe & Bakery.